Our pleasant helpful staff want you to enjoy your stay and look forward to seeing you. 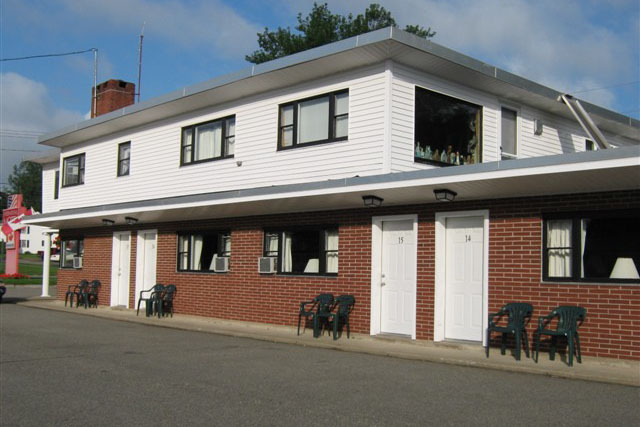 Our Motel is also motorcycle friendly and have washing equipment and cleaning rags available for no additional charge. We have 42 clean modern standard rooms available, located on 1 level for easy access. Each of our Standard rooms have 2 double beds, 1 bath and many modern features. Our Standard rooms are pet friendly so you don't need to leave your furry member behind when you are traveling. 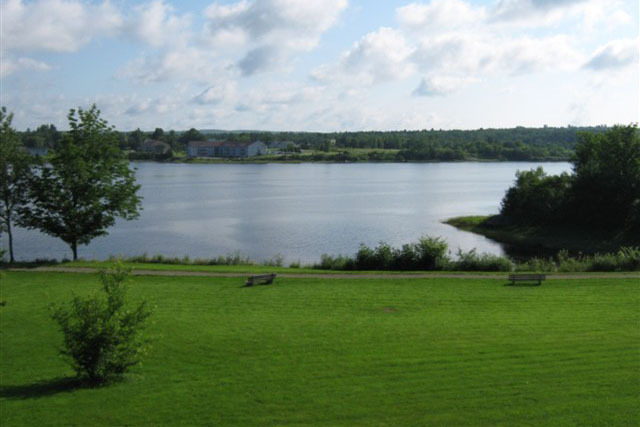 We have 19 clean modern Riverview rooms, located on 2 levels. The Riverview rooms have an excellent view over our well kept grounds where you can watch the beautiful St. Corx River roll by. 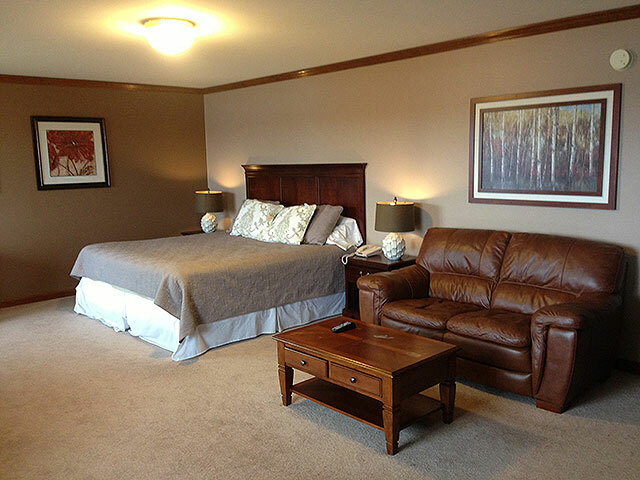 Our Riverview rooms have either 1 King or 2 Double beds and 1 bath. We have 1 large suite with kitchentte, whirlpool tub 1 King size bed and 2 baths. With all of the modern features this is great for those special occasions or extended stays.